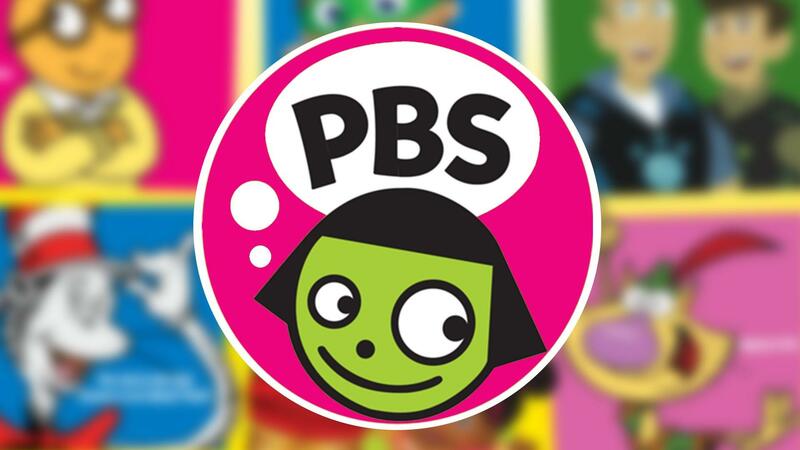 Watch your PBS Favorites on your own schedule. 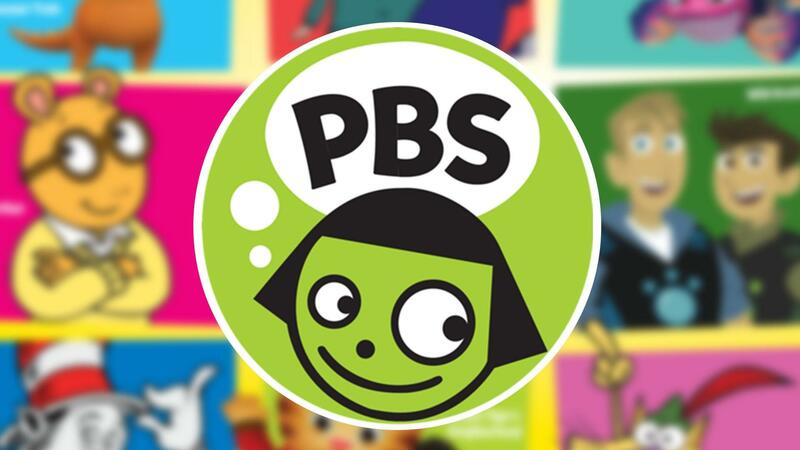 Sign up for instant streaming access with PBS Passport and watch now! 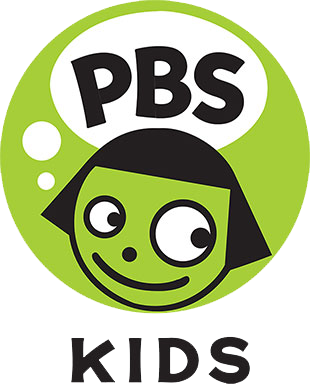 Get PBS KIDS programming 24/7 for free on any device as well as your television. Quality educational programming for your children, any time of the day!